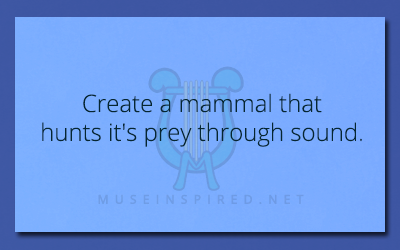 Crafting Creatures – Create a mammal that hunts it’s prey through sound. Crafting Creatures - A horrifying creature that crawls out of the closet. Crafting Creatures - Craft a creature that lives in deep burrows.